Most of us spend as more time in our office then our homes. Your building may be open to the public also. If you want to show your company at its best then you need to clean it regularly. First impression of your company should be very good for clients. It is important to make your employees feel comfortable and make the working environment safe for everyone who passes through your company. 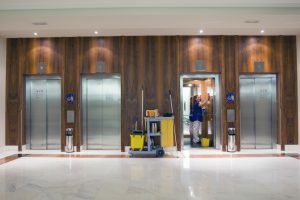 If you do not have time to provide the housekeeping needs of your office, you can look for several maintenance options like office building cleaning services in NJ. The floors of building usually get dirty first. You may find crumbs, dirt, scraps of paper and dust all over your office floors. 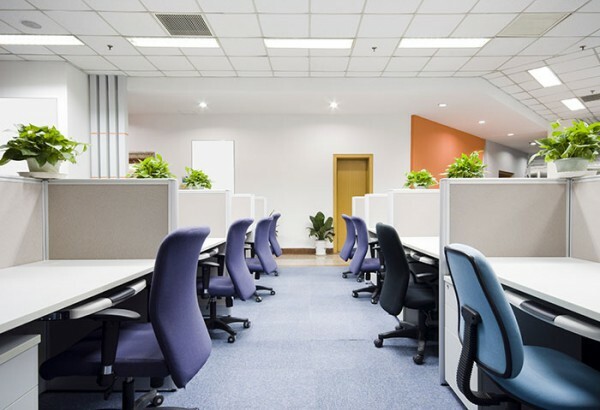 A professional cleaning service can help you to upkeep extensive floors of your office. This usually includes sweeping and mopping of tiles and hardwood floors and vacuuming the carpet of office. If you want to have shining floors of office, you may get them waxed also. Offices usually have lots of furniture and it includes desk, couches, chairs and tables. You should make sure that it is spotless and impressive. You should also get the furniture of your office polished at least one a week. Window washing may be very difficult to do if your building is at a greater height and in absence of right tools. If this is the situation then you may look for office cleaning companies NJ. They help you to remove stubborn stains that are in the windows. It is very easy to present your company at its best with your gleaming and clear windows. It is very simple to take out all trash but only if it is done every day. But most probably, you may not find time to do this and most of your employees balk at idea of doing this when they have some other work to do. Any full service company that specializes in keeping your office neat and tidy can perform this service for you. If your place of work has common area restrooms for all the employees, sanitary issues become the order of the day. Any room that is used by a number of people quite often should be very hygienic. Most professional companies include cleaning and disinfection of restroom surfaces in NJ office building and clean office buildings every day. Some offices are often neglected. You may perform spring cleaning at your home but when it comes to offices, people sometimes let grime and dirt build up for years. It is wise to hire a professional cleaning company to keep your office spick and span. Can Corporate Janitorial Services be Your Secret Competitive Edge?